Sainsbury's has revealed to the stock market it is interested in buying Argos and Homebase-owner Home Retail and previously had a bid turned down. The supermarket said it was "considering its position" after an approach to buy Home Retail in November in the form of Sainsbury’s shares and cash was turned down. Sainsbury’s attempt to buy Home Retail follows on from a trial of a number of Argos concessions in Sainsbury’s stores during the summer. The board of Sainsbury’s argues a takeover of Home Retail is an "attractive proposition for the customers and shareholders of both companies" and will create a "platform for long-term value creation". Sainsbury’s has indicated it is still interested in acquiring Home Retail despite the rejection of its November bid, but added there was "no certainty that this will result in a formal offer". In response to the Sainsbury’s announcement, Home Retail said: "Having reviewed the approach with its advisers, the board rejected the approach which undervalued Home Retail group and its long-term prospects." Sainsbury's has until 5.00pm on 2 February 2016 to announce either a firm intention to make an offer for Home Retail or that it does not intend to make an offer. Supermarket giant Sainsbury’s and the rest of the big four have been struggling to cope with the aggressive growth of discounters Aldi and Lidl. An acquisition of Home Retail would significantly strengthen its non-food proposition as it struggles to maintain like-for-like sales growth within the grocery sector. 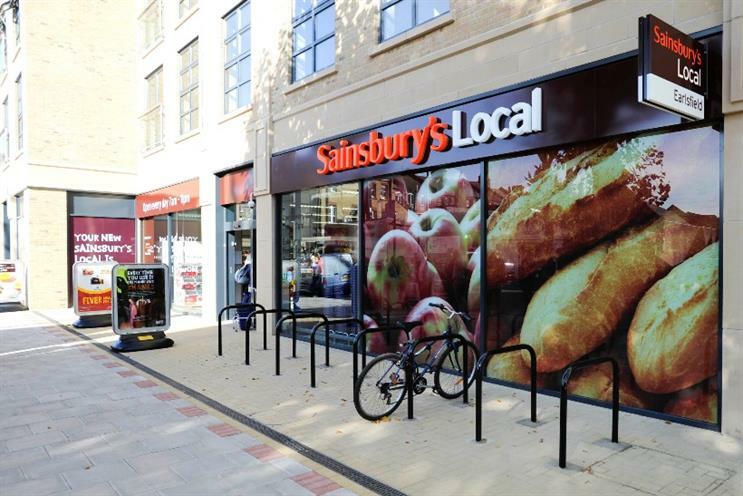 The Sainsbury’s board claims a deal would "deliver profitable sales growth by offering the right combination of location, range, speed and flexibility , across a wide range of products". It adds a potential acquisition would "optimise the use of their combined retail space" with an enhanced supply and delivery network. Home Retail currently offers same-day delivery to Argos customers, which is made possible through more than 700 Argos stores spread across the country. The deal would also allow a combined company to make savings through "property rationalisation, scale benefits and operational efficiencies". Homebase revealed in October 2014 that it would close a quarter of its stores because it had too many stores following the online revolution. Homebase was founded by Sainsbury’s and Belgian retailer GB-Inno-BM in 1979. It was later sold by Sainsbury’s in 2000 in a deal worth £969m.